To secure a place in the group, payment for all lessons must be paid in full before the start of the new term. Invoices for the new term will be handed out to students near the end of each term or emailed to parents as required. Lessons may be suspended by the teacher if fees become overdue and if we have received no contact from you. Lessons can recommence once payment has been received in full. Once payment has been received for the term, no refunds can be given. If a student is ill or cannot get to the lesson, the lesson fee must still be paid. We reserve the right to cancel a lesson at short notice, in these circumstances an additional lesson may be offered in its place or a reduction in lesson fees for the following term. 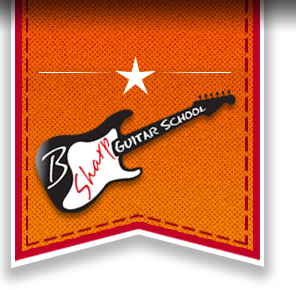 By booking with B SHARP GUITAR SCHOOL, you agree to these terms and conditions.